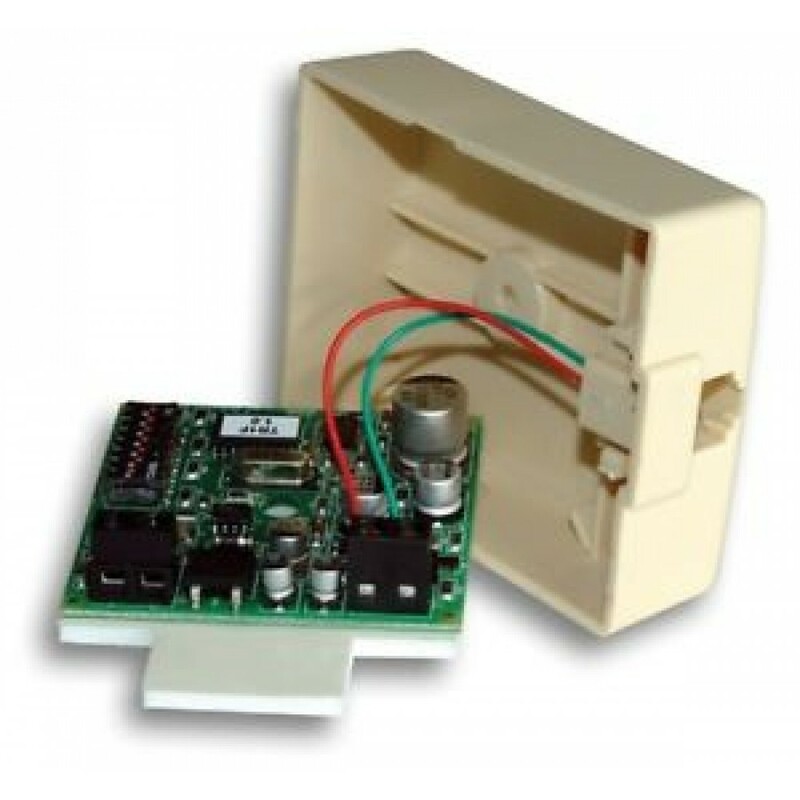 Prevent Telephone Abuse with an Outgoing Call Allow / Restrict Programmable Device (TR-1) is a cost effective, user programmable, Toll Restrictor, ideal for applications where unauthorized phone calls (local or long distance) cannot be tolerated. The TR-1 provides a 40 number allow OR restrict table, a 6 digit bypass code (allows authorized users long distance access). 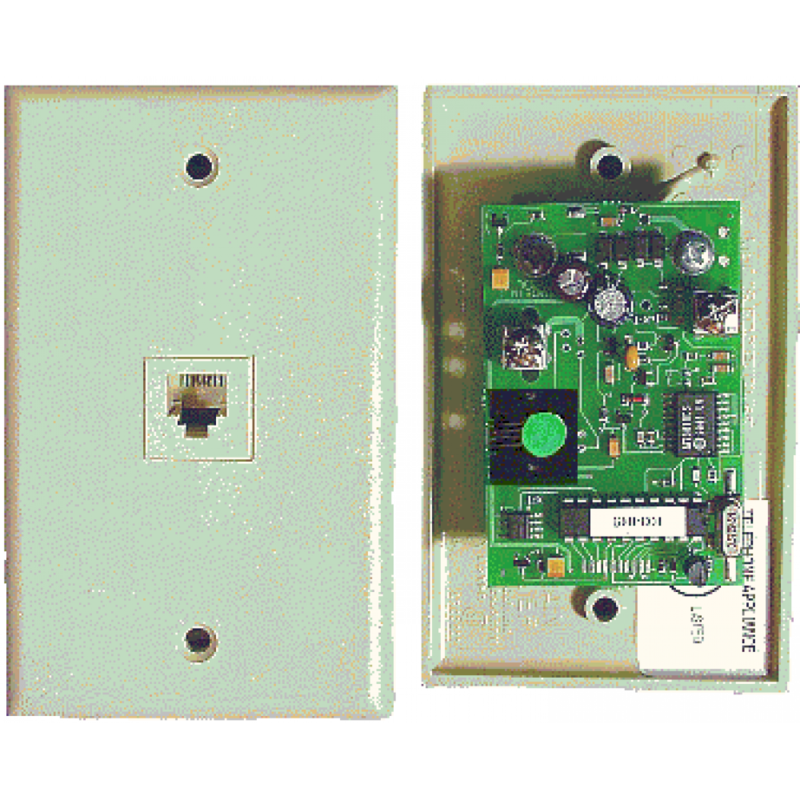 The smarts hide on a discrete circuit which is concealed in a standard wall mount RJ11C jack (Minibox) or a regular Wallplate (2x4). The TR-1 is designed to allow or restrict local and/or specified long distance numbers (up to 40 numbers, 12 digits long), prefixes and area codes. It also features an inbound/outbound call timer with disconnect to cut off calls after a pre-set time limit (up to 49 minutes). This Outbound Allow/Restrict TR-1 is Touch Tone programmable and will restrict or allow touch tone or pulse dialing on outbound calls. ▶ It can be easily setup to block 976, 1+ calls, 0+ operator assisted calls, 900, Directory assistance (555, 1-555, 411, 1-411). ▶ User-defined 6-digit passcode to bypass all restrictions. ▶ Turn restrictions ON/OFF temporarily. ▶ You can allow or restrict dialing of specific phone numbers, prefixes and area codes. ▶ Activate a call timer that will trigger as soon you the telephone handset is picked up and will cut off all calls (both incoming and outgoing calls) at the time you specific from 1 to 49.5 minutes. * The Allowed/Restrict memory can hold up to 40 phone numbers or any combination of specific local or long distance phone numbers, local prefixes, and area codes..
* The call timer function on this unit can work on all calls (incoming and outgoing) and it triggers the cut off timer on a per call basis when it detects an "off-hook" condition. 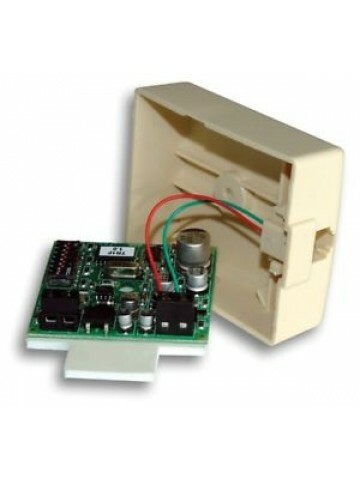 ** This unit can be remotely programmed to allow or restrict outbound calls.